Don’t you wish there were a book where you could turn to Chapter 423 and read “What to give your significant other who you’ve only been dating for five months but its looking like it could be serious”? This simple little video hits on important points (like giving consumable gifts for early relationships so they can be enjoyed in the here and now and not be long-term reminders if things go south). As the holidays approach, many have travel plans in the near future. Good for you! Titanium, palladium, tungsten, cobalt chrome, zirconium, carbon fiber–there are a ton of metals to choose from that are durable, beautiful, comfortable…and safe. 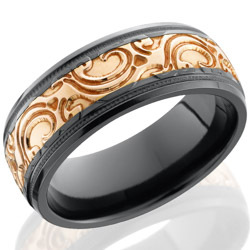 You might also consider a look-a-like ring that’s a fraction of the price of your original. Go with a colorless white gem in lieu of your spendy diamond. But consider this: a would-be thief doesn’t know the difference between diamond and quartz. It still attracts eyes and attention (which is why we prefer the travel band choice). Who doesn’t love the atmosphere of the holidays? Its a full-sensory experience, from the scent of cookies baking in the oven to the visual spectacle of lights on the tree to the crisp, clean air of Winter. BUT…what about the fireplace? If you’re lucky, you have one in your home. If you don’t, not to worry! This YouTube video saves the day! So when you’re opening that jewelry box with that amazing piece of jewelry, you’ll have built-in atmosphere! So sit back, relax and enjoy this high definition (HD 1080p) recording of a fireplace, with real HQ fireplace sound. Go, infinity fire! Gifting jewelry in a box is ingrained in us. Seriously, what commercial doesn’t include that breath-taking moment when a box containing a certain sparkly something is opened to reveal its dazzling contents. With this holiday fast approaching, let’s look at some different ways to present jewelry. Ready to think outside the box? Hang it from the Christmas tree. Of course this works better if its a necklace or bracelet, but its not hard to hang a dazzling pair of studs (with a little string). Why from the tree? Because its a stunning backdrop for jewelry, with fantastic lighting and sparkles surrounding your special something. Just put it on. One of our clients put a beautiful pendant necklace on his wife while she was sleeping (a heavy sleeper apparently) so she awoke on Christmas morning wearing her gift already. Clever! Fake-out packaging. This is a tried, true (and fun) method to present your jewelry. Find the biggest box possible for your little gift. Or put a box inside a box inside a box. Make the recipient work a little to find his or her gift! It makes the discovery that much more rewarding. Random spot placement. Another client of ours put an engagement ring in his wife’s favorite pair of shoes, which she planned on wearing over the holidays. A scream could be heard throughout the house the evening she dressed for a party. Now that’s a surprise. So don’t be limited by the box! There are a ton of creative, fun ways to present jewelry that make the surprise that much more special! We just love this time of year! Not simply because of the gift-giving and the festivity-making. Its also romantic during the holidays! The holidays are a prime time for dropping the question. So the collection of videos we’ll be sharing these next few weeks leading up to Christmas will include the happiest, sappiest and most romantic proposals we can dig up on the wide, wide world of Le Web. This one, Alex Johnson (Rockford, IL) showed up at the door (without any notice) at his girlfriend’s family’s in St. Louis and proposed. We wish we could see the ring! “According to the National Institute of Health, Christmas is the time of year that people experience a high incidence of depression. Psychiatrists, psychologists and other mental health professionals report a significant increase in patients complaining about depression. One North American survey reported that 45% of respondents dreaded the festive season. So what can you do this year to lift your spirits? Create a holiday of your making. People often feel powerless during the holidays. Plans are made and you’re sandwiched into them, whether you want to be or not. While it might be able to ditch that big family holiday dinner, you could design the rest of the day to be just the way you want it, even if that means sleeping in or binge watching Netflix. Get sunlight, get outdoors. 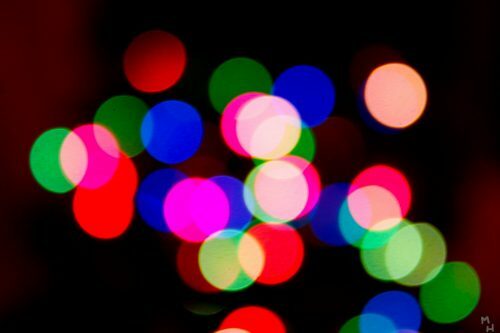 There’s a practical reason people are often depressed during the holiday: there’s simply not as much sunlight. Make sure you maximize your outdoor time, even if its cold outside (because seriously, you’ll be warmer in a matter minutes once you get moving). Fresh air and sunshine do a remarkable amount to improve your mood (and some Vitamin D helps too). The main thing? Don’t go hard on yourself. Sure, the holidays can be a challenge. But remember (refer back to the stats above): you’re not the only one. With the holidays right around the corner, its time to get your home decorated to suit the season. The best part? You don’t have to break your budget for it…plus homemade is always better, isn’t it? Even though we specialize in high-end jewelry, we keenly understand that it isn’t the gift itself that matters as much but the intention behind it. 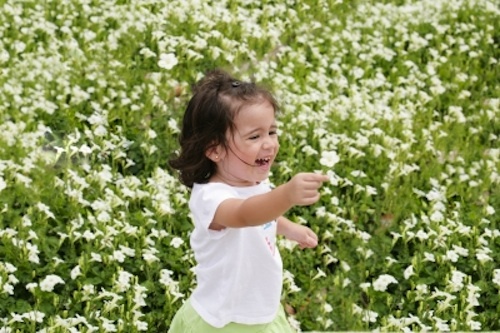 Think of a young child offering a bouquet of daisies, for instance. It’s a precious gift because of the sweetness underneath it all. If you’re still thinking of what to give that certain someone this holiday, remember that love comes in all packages that don’t necessarily require money. Time. 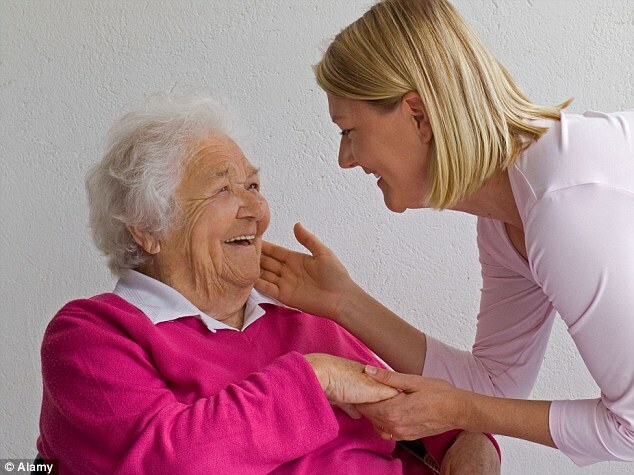 For older people especially, a little company goes a long way. If there’s someone in your life that you know could stand some one-on-one time, make a point to sit down with him or her for a cup of tea and shared, kind words. Listen extra attentively (a gift in and of itself). Letters or cards. While holiday card-giving seems to be waning in our virtual world, everyone likes to get a personalized letter or card in the mail. But kick it up a notch. Don’t just send a signed Hallmark card. Find something special and dare to write a personalized note detailing to the receiver just how important he or she is in your life. Add a little something to it, like a pressed flower or a found feather for an extra creative touch. Shared meals. Cooking a meal together is a bonding and beautiful experience. If you haven’t scored all the presents you need for your friends and family this holiday, make a date and cook a meal for a small group of loved ones. Allow the guests to share in the process–people generally like taking part in making a meal, even if its just setting the table or taste testing the offerings. The best part with these suggestions? They remind us that the holidays are about the love we feel for those in our life…something we can’t put a pricetag on! While we’re busy supplying the perfect jewelry gift to you and your loved ones this holiday, take some time to make sure your home is balanced and calm. Feng shui is the Chinese art of creating harmonious surroundings that enhance the balance of yin and yang (masculine and feminine forces), such as rearranging furniture or designing a home…or decorating for Christmas. 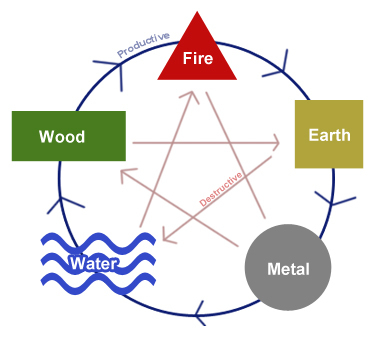 Even though using Fire element colors, such as red, purple and strong magenta are highly advisable in order to warm up the energy of your home in the cold season, do not forget about the main feng shui principle of balance. If you have an unbalanced/too strong of a Fire feng shui element during Christmas season – which happens in many homes with an overwhelming amount of red colour – you risk creating an energy that promotes burn-out and even emotional outbursts. To think, family conflicts so common during the holidays season could be adjusted with a little feng shui…or at least we hope! The takeaway: balance out the strong feng shui created by the bolder red shades this season by using light blue, cool silver or a calm white colors.